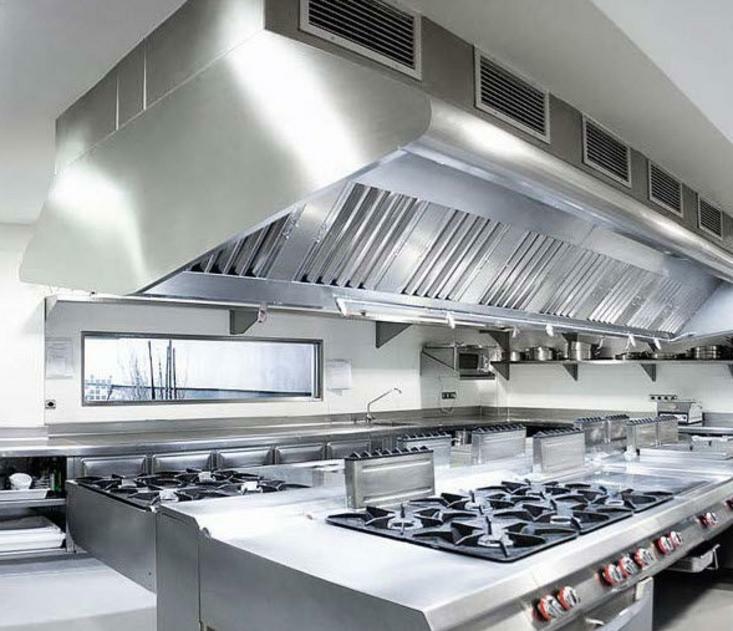 360 Commercial Cleaning is committed to helping you keep your kitchen safe, clean, and compliant by providing professional, certified hood exhaust cleaning services. You can trust 360 to take care of your hood cleaning and power washing needs. We proudly service the entire Kansas City Metro area. Call or email us for more information, quotes, or scheduling. 360 Commercial Cleaning proudly services clients of all sizes - from national chains to independent family-operated restaurants and everything in between. We have the staff and experience to clean your hoods and exhaust systems to keep you safe and compliant. Appointments available 7 days a week. We will be glad to meet with you and provide a quote and a recommended service schedule. Call or email anytime!